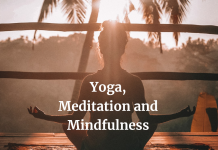 A journey to the past and present of Yoga – India is well known the world over as the land of spirituality and is the birthplace of great sages, Yoga Gurus, and spiritual masters. Yoga Gurus are those people who are masters in the practice of Yoga. Yoga is a form of ancient exercise or discipline that helps in strengthening the body and mind physically as well as spiritually. The origins of Yoga are speculated to have originated during pre-Vedic era in India having developed extensively during the fifth and sixth century BCE. The two best-known forms of yoga are Hatha Yoga and Raja Yoga. 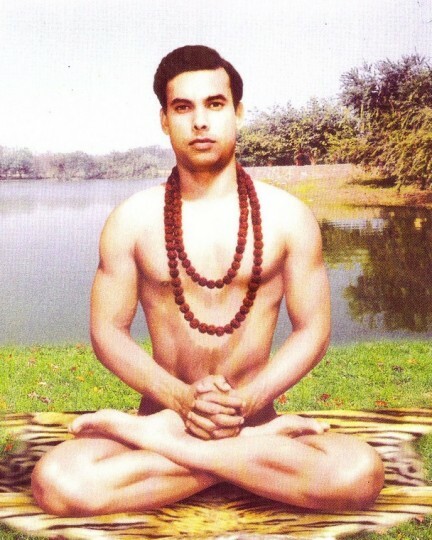 Yoga Gurus from India introduced the principles and practices of Yoga to the west. The first Yoga Guru to introduce Yoga and Vedanta to Europe and America is Swami Vivekananda. He introduced the core of Hinduism (including Yoga) and its practices to the Western world at the Parliament of World’s Religions at Chicago in 1893. The role of other Yoga gurus in creating awareness and in spreading the popularity of Yoga cannot be underestimated. Yoga not only is an exercise of physical fitness but it also helps in arising spiritualism (“peace of mind” in nonprofessional’s language) if practiced under the guidance of well known Yoga Gurus or teachers. 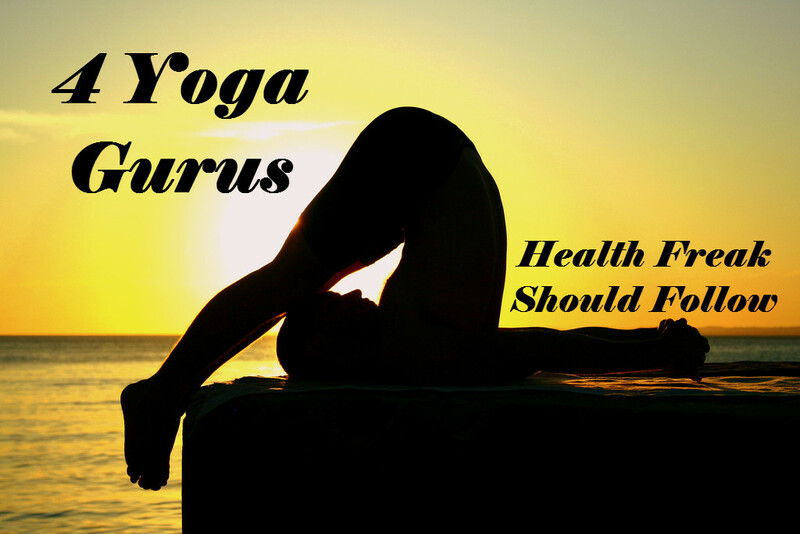 Yoga Gurus have expertise in suggesting the right path and ways of doing yogic exercises. Some of the famous Yoga Gurus living and non-living to follow in this journey of Yoga are mentioned in the article. B.K.S. Iyengar was the world renowned Yoga Guru who died recently at the age of 95. He was one of the leading Yoga personalities to popularize yoga across the globe especially in the United States of America. This Yoga Guru’s style of teaching yoga is unique and is termed as ‘Iyengar Yoga’. B.K.S. Iyengar has the authority over various asanas and has written several books on Yoga philosophy such as ‘Light on Yoga’, ‘Light on Pranayama’, Light on Yoga sutras of Patanjali’ etc. 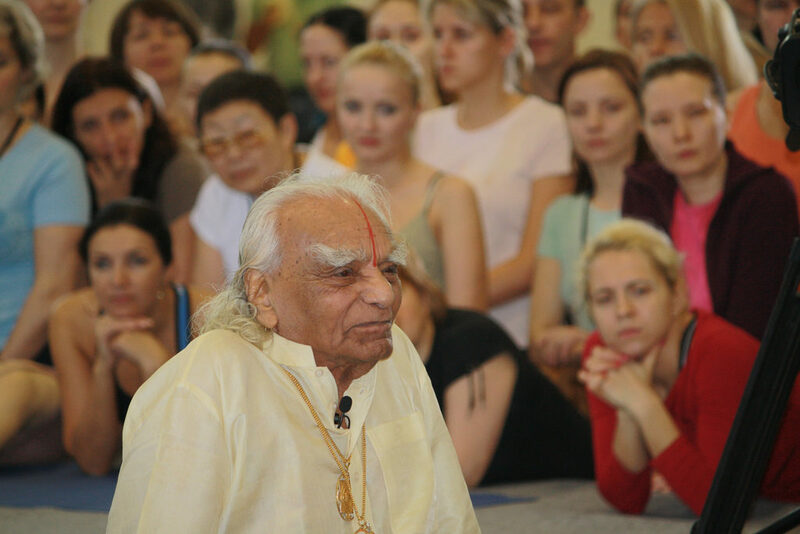 In 2004, The Times Magazine named Iyengar as one of the 100 most influential people in the world. 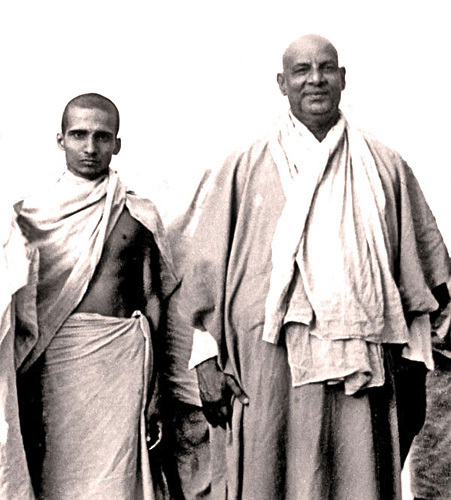 Swami Sivananda Saraswati is the other popular Yoga Guru who spread the deep knowledge of Yoga across the length and breadth of India. He established the Divine Life Society at Rishikesh to disseminate the spiritual knowledge about Yoga. His philosophy of Yoga is well known as Yoga of Synthesis. He authored more than 200 books on yoga. 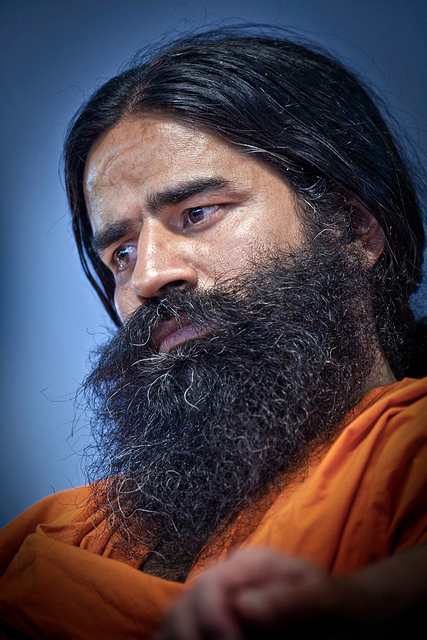 Swami Ramdev or Baba Ramdev as he is popularly known is another well known Yoga Guru who is preaching yoga to every household through simple techniques especially, the technique of yoga the one he does with stomach has inspired many personalities to practice it. He established Patanjali Ayurved Ltd, a firm that sells popular Ayurvedic products at reasonable rates. Bikram Choudhury is another renowned Yoga Guru who is one of the most popular yoga fitness Guru. His form of Yoga is known as Bikram Yoga or Hot Yoga, which consists of a training module of 26 postures at a high temperature of 105° F that is gradually increased to 130° F over a period of nine weeks. These well renowned Yoga Gurus with their different techniques or styles of Yoga have helped in popularizing Yoga the world over. Their popularity can be gauged through their followers who are spread in every part of the globe.